Following its impending ninth season, Cartoon Network’s Adventure Time will come to an end. The final run of shows, along with specials and miniseries, are currently in production and will air in 2018. 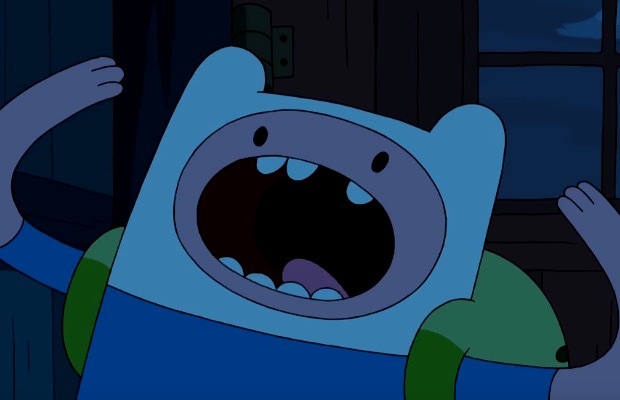 “Adventure Time changed the definition of what a kids’ TV series could be, and it’s had a resounding impact upon popular culture around the world,” says Cartoon Network's chief content officer Rob Sorcher. Everyone's saying beautiful things about Adventure Time ending, but I don't know what to say. I'm gonna try not to think about it.